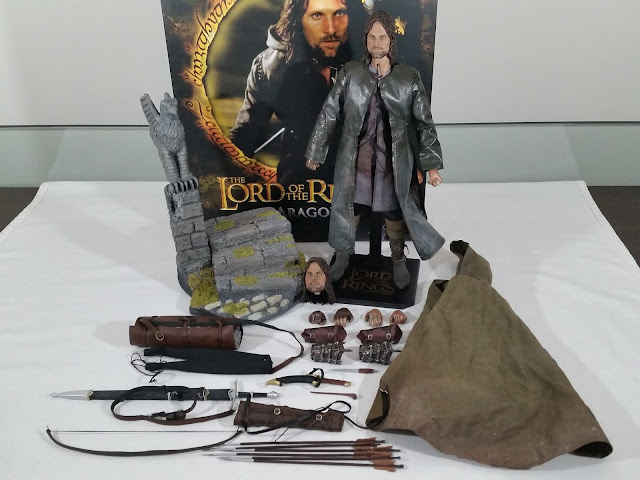 I had held off on getting into the Asmus Toys 1/6th scale Lord of the Rings figures because I had heard some back things about their quality in some of the earlier figures. But gradually I heard some decent things, and their Aragorn got some fairly decent feedback. So after talking to some collectors who also had the figure, then assured me it was worth the purchase. I read that there was an "exclusive" version that came with an extra screaming head sculpt, and it looked like Big Bad Toy Store still had it in stock. So I took the plunge and made the order. And I am definitely glad that I did! I have not been this impressed with an overall 1/6th scale figure package in a very long time! The amount of accessories and overall quality of the costume and headsculpt make this one helluva value for money proposition! The packaging is really nice with some great photos of the character from the movie and the figure itself. 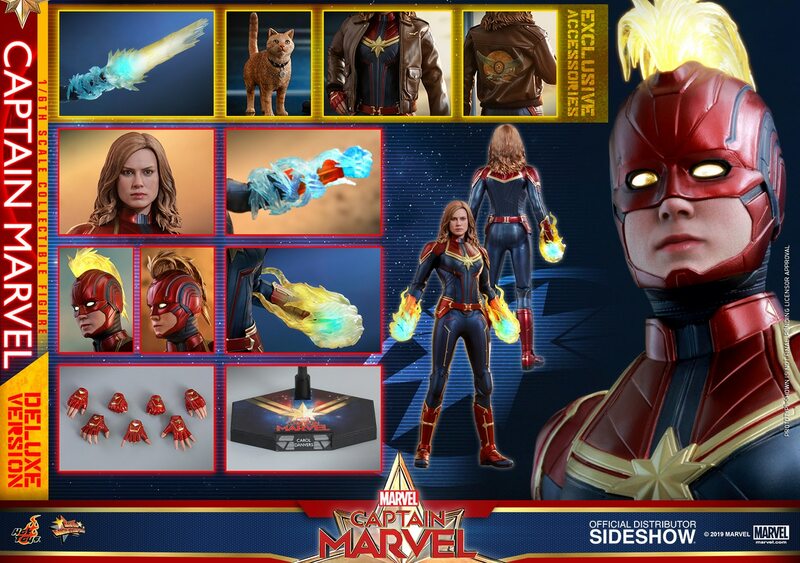 The figure is housed in similar foam to that used in previous Hot Toys DX figures, and the overall presentation is very high-end. Once you get everything out of the box, you're sure to be impressed with the amount of stuff included! The diorama base is a definite highlight for me, with gorgeous felt moss that really give it a realistic texture and look. The array of accessories is immense, with good quality throughout too. The blades are metal, the cloak is thin yet poseable, and the travel bags have great fake-leather look and feel. Even the bow has an awesome rubbery string that really helps in action poses with him drawing back on it. With so many things to place on the figure, it does take a while and a lot of patience to get things to sit well on the figure. Tying the sword sheath, quiver, and travel bags on the figure, and then trying to get the cloak and cape to drape nicely certainly took time. With some advice from collectors I managed to get things arrange in a way that I liked, and posed up on the great diorama base. All setup, it certainly carries a lot of presence on display. One area of course that troubled many was the accuracy of the head sculpt. The alternative open mouthed sculpt is pretty bad, but the standard one does look much better. The forehead is a little high, but from most angles he doesn't have too much of a cone-headed look. In fact, after heating up the hair and pushing it down a bit, I managed to improve it slightly to my liking. The paint app on the face itself is certainly not to Hot Toys standard, but is definitely on par if not slightly better than most from Sideshow. 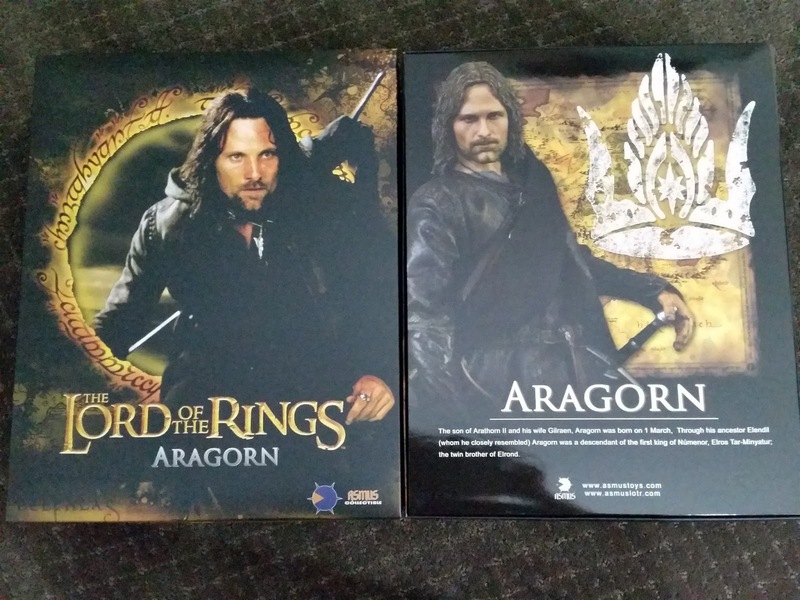 In the end, if you're a fan of Lord of the Rings and collect 1/6th scale figures, I highly recommend this figure. 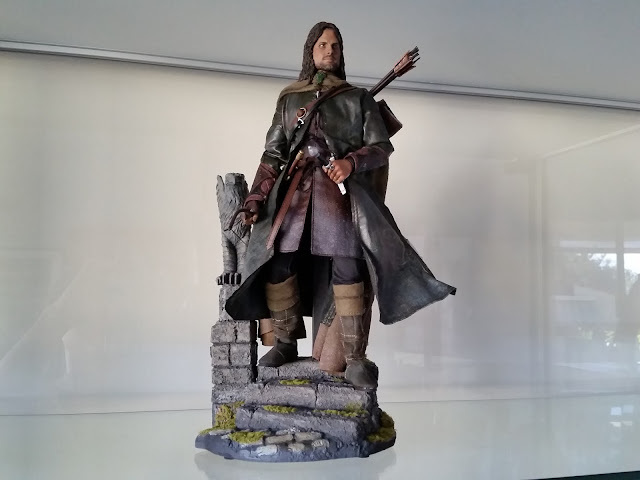 Now that Merry and Pippen have been released, Gandalf the Grey is up for preorder, and Asmus have teased Legolas, it appears they will make the entire Fellowship. So I for one am all in now for the Fellowship figures from Asmus!